Do you like Green Eggs and Ham? Really Inventive Stuff's fully-staged orchestral adaptation of Dr. Seuss's beloved children's classic is a feast for the ears! The unstoppable Sam-I-Am serves up a veritable banquet of surprises for a Seussical Diva in Robert Kapilow's culinary cartoon-musical banquet. 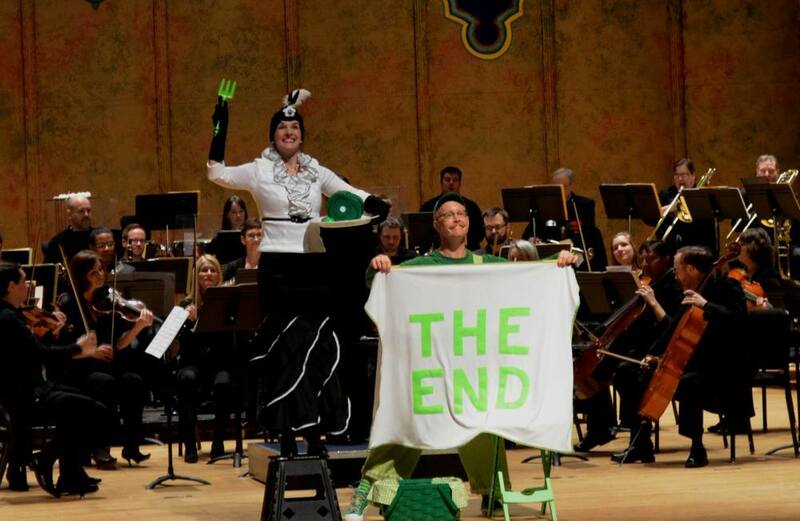 of Dr. Seuss's Green Eggs and Ham with Maestro Steven Jarvi.